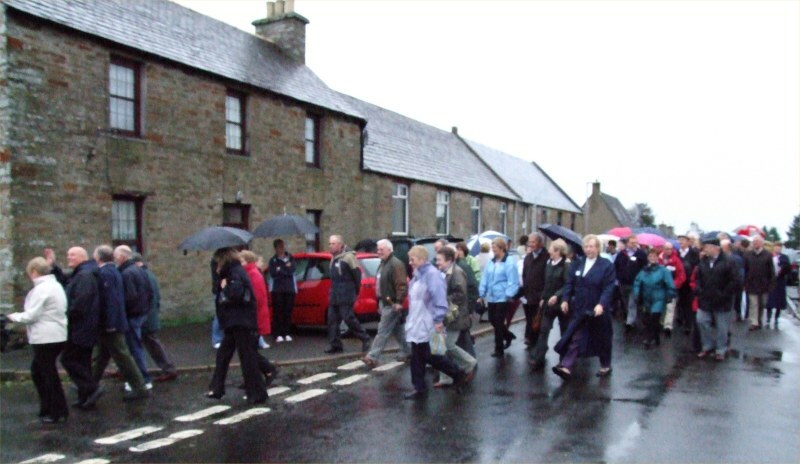 Halkirk school is now a primary school but was previously Halkirk Junior High. 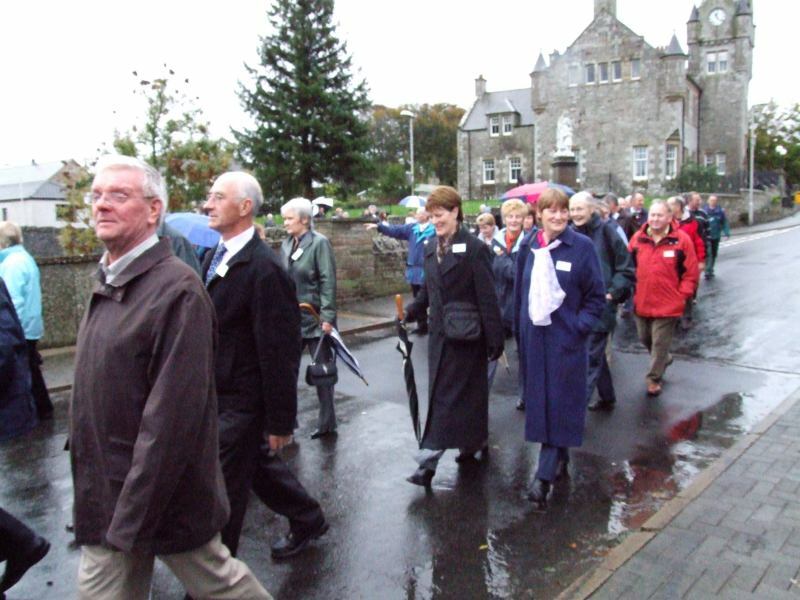 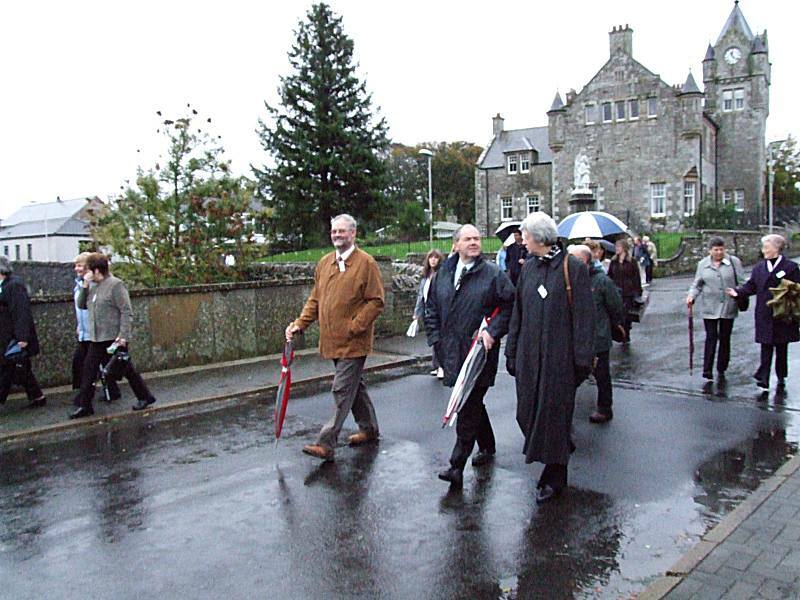 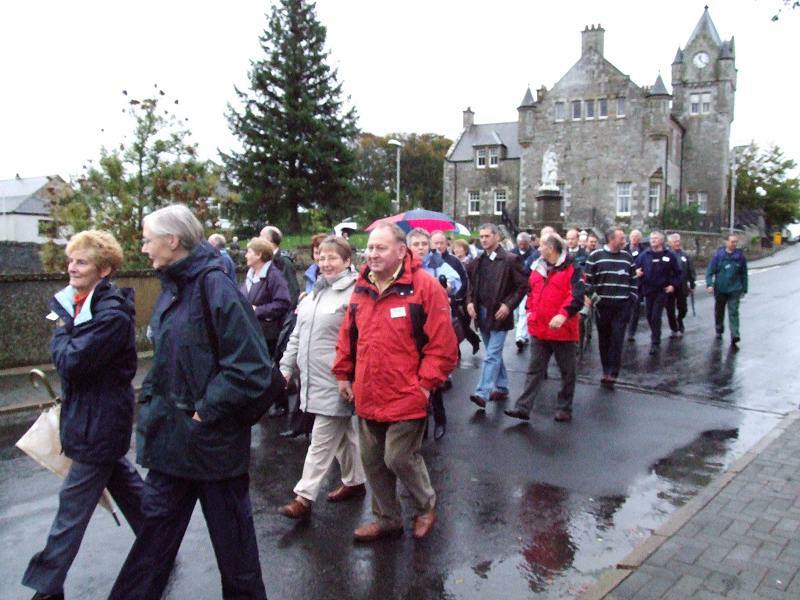 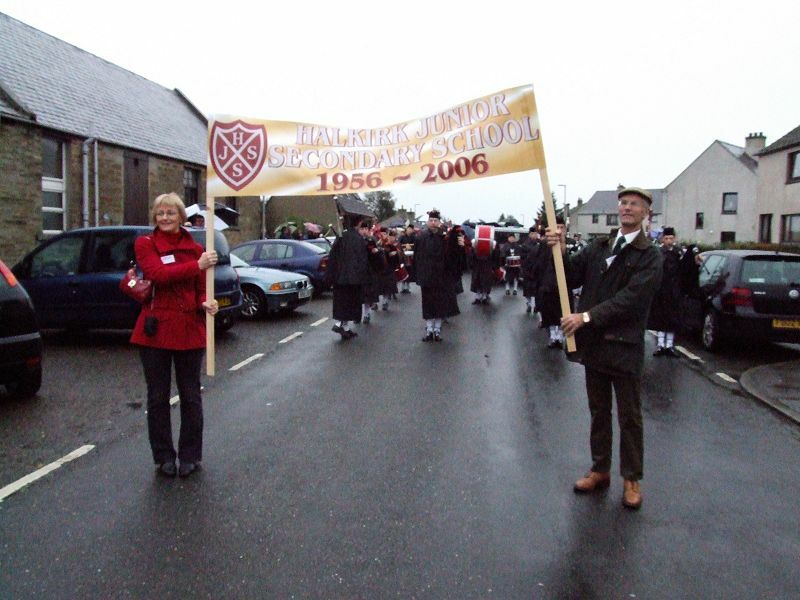 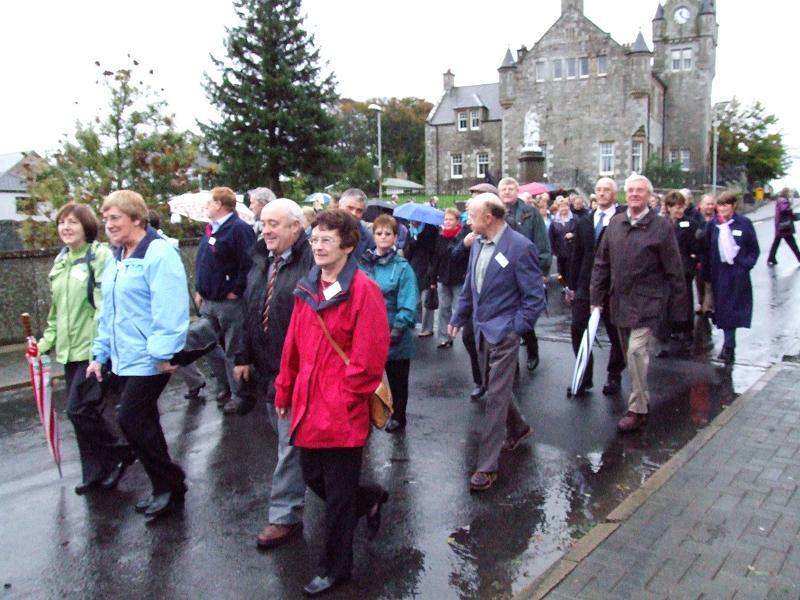 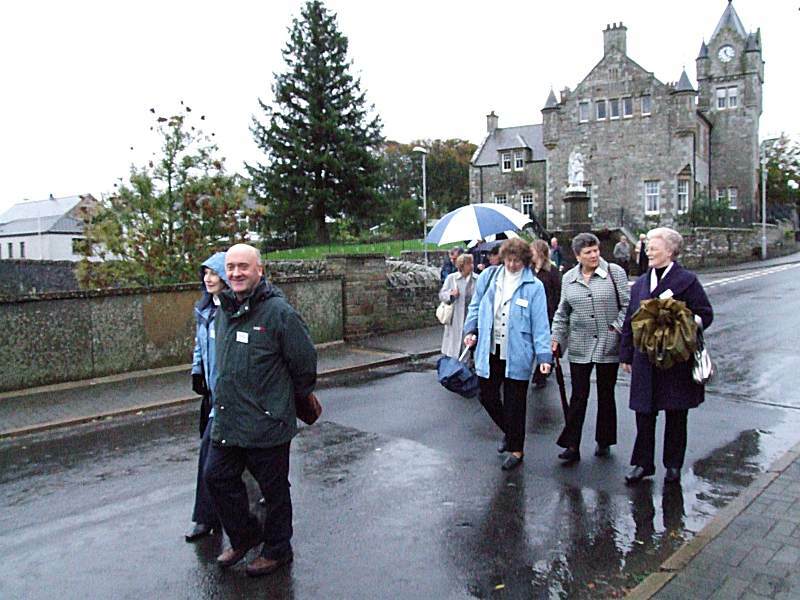 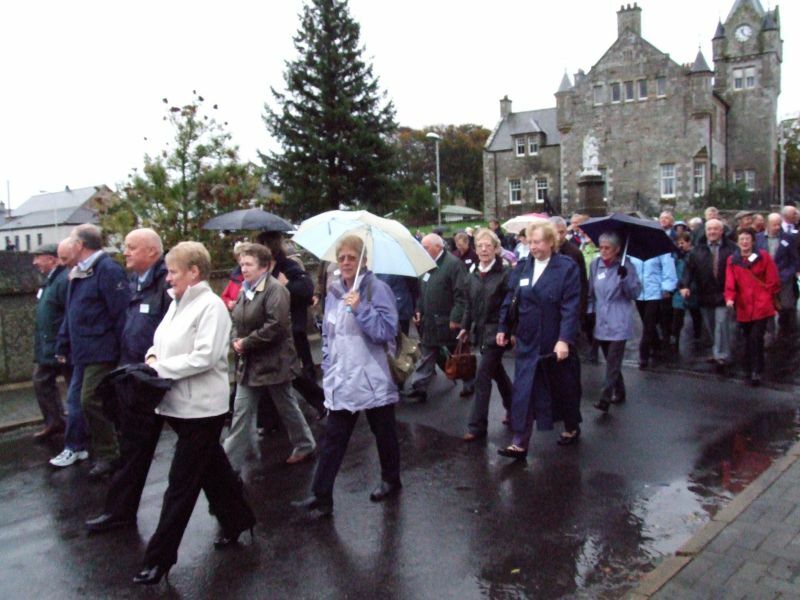 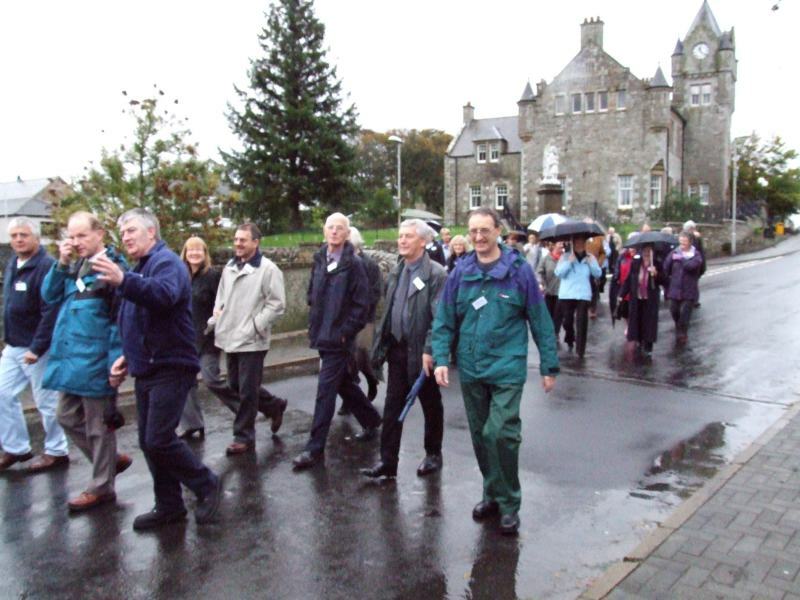 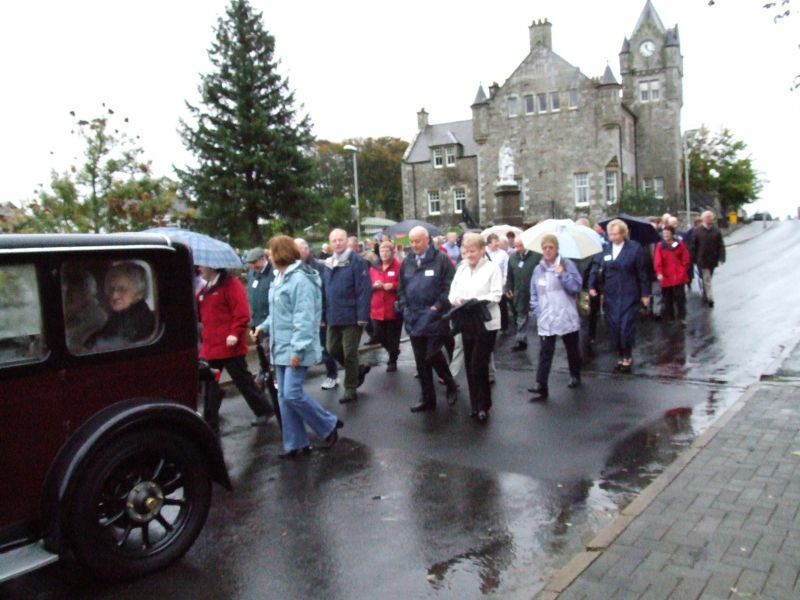 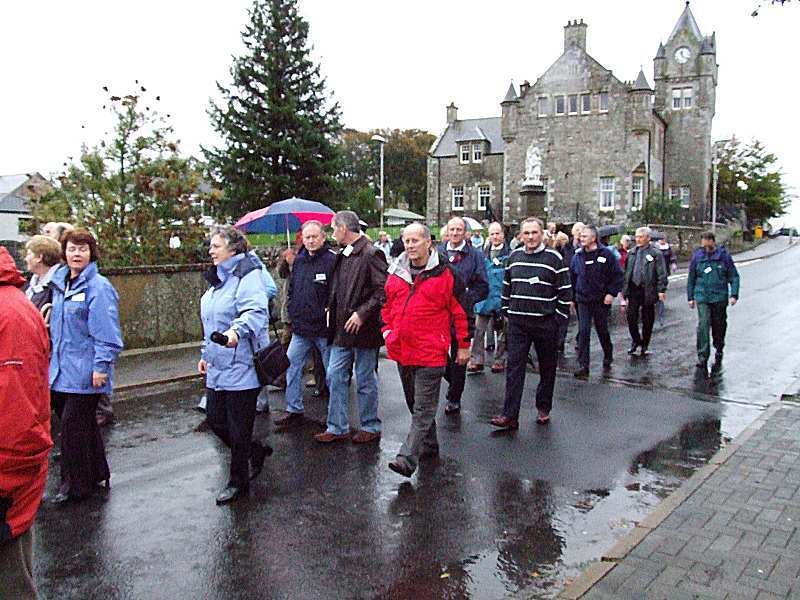 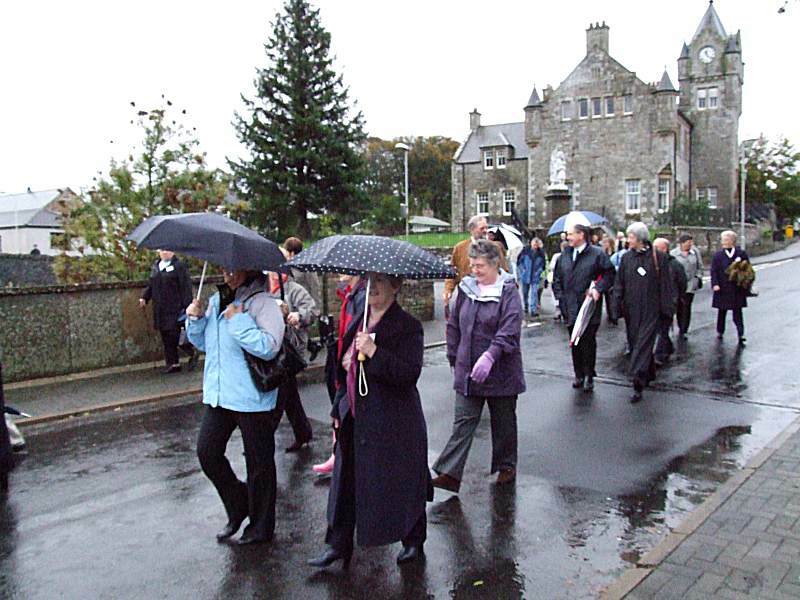 On October 2006 to celebrate 50 years, former pupils from the school started the day with a march from the original primary school at Sinclair Street, Halkirk - now known as Stephen's Plastic Factory headed by the Caithness Junior Pipe Band to the school. 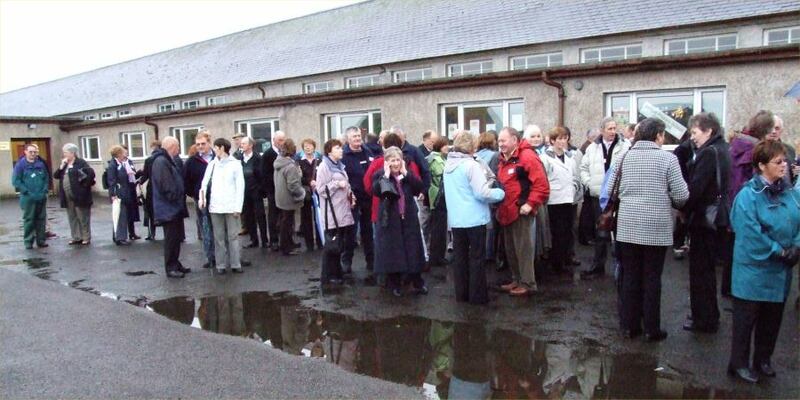 A concert was held in the afternoon with performances from the present school pupils. 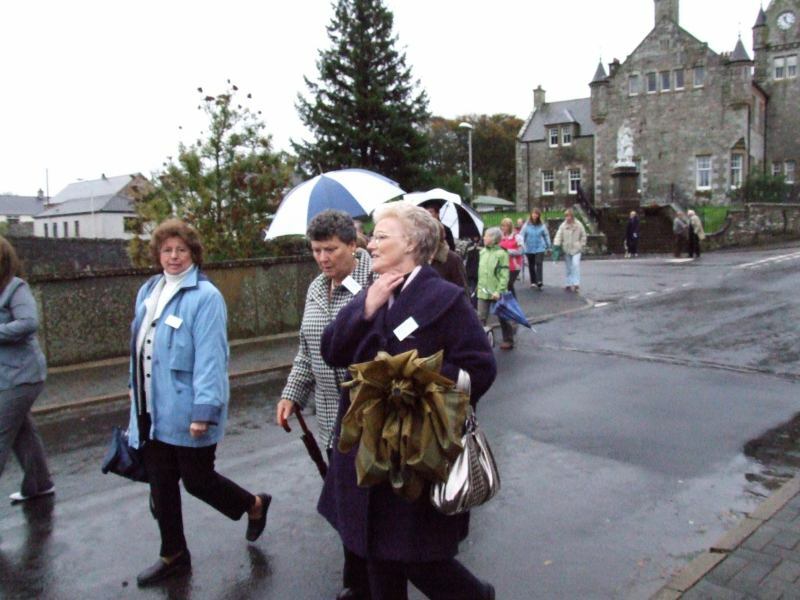 the children put on a great show that their parents had seen last night. 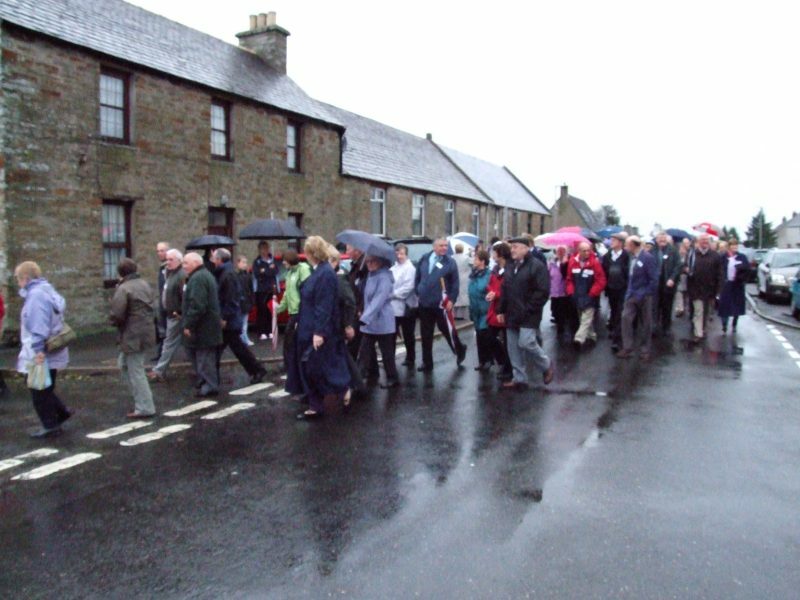 With songs and dances the whole show swung along and ended with a version of Div Ye Mind' Halkirk style and then a performance from the whole school of 'Over The Ord'. 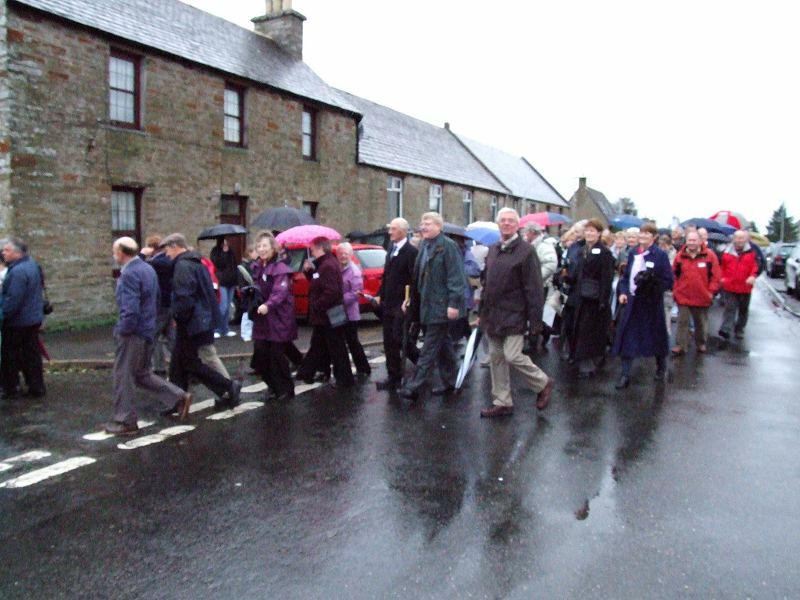 above pictures courtesy of caithness.org. 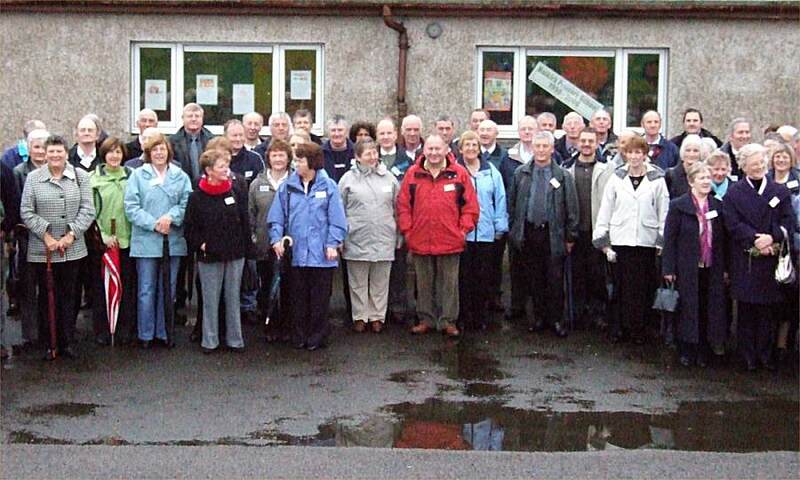 Please view below some of the Old photos from years gone by.